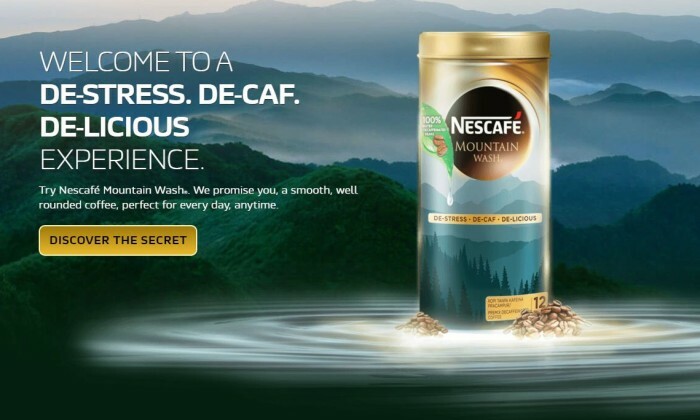 Nestlé Malaysia has appointed digital Agency Lion & Lion for its Nescafé Dolce Gusto and Nescafe Mountain Wash brands. The agency will be managing the digital space with a focus on digital performance marketing, social media marketing, and influencer marketing. The pitch began in late 2015 and saw a number of agencies in Malaysia compete for the account. “Lion & Lion won the Nescafé Dolce Gusto and Nescafé Mountain Wash account, due to their expertise in performance marketing and strategic recommendations for the brands,” Khairul Syahar, digital engagement manager, Nestlé, said. “There’s a huge opportunity for online sales in Malaysia, hence, why the pitch was designed around driving performance marketing for Nescafé Dolce Gusto and Nescafe Mountain Wash,” Hugh Batley, managing partner of Lion & Lion said. StarHub has received funding from the MDA to create and air public service broadcast programmes, previously done only by MediaCorp..